Hawaiian music is alive and beating on the Garden Island. Many local hotels and restaurants regularly showcase LIVE MUSIC to amplify the ambiance. At the end of an adventure-filled day, nothing says “vacation bliss” quite like good food and live music. While many establishments and watering holes host local performers throughout the week, check with the restaurant or your concierge before venturing out. Scheduled performances are subject to change. Don’t hesitate to explore beyond the venues mentioned below in your travels. 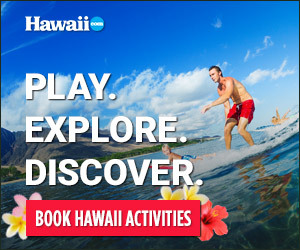 The places listed are simply a few of our suggestions to get your Kaua‘i concert tour started. Saturday & Sunday 6–8 p.m.
Friday & Saturday, 7–9 p.m.